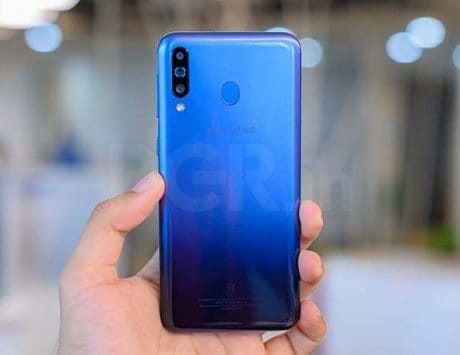 Realme is also rolling out an “Expert Mode” along with a new “Fingerprint Shooting” feature to the camera app on Realme 2. 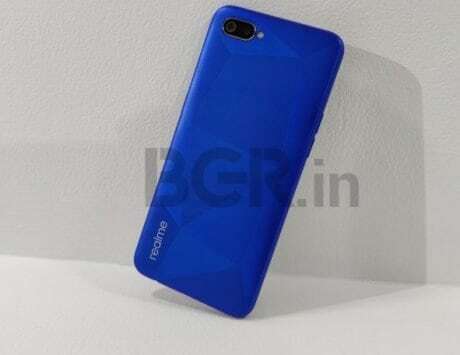 Smartphone maker Realme has just announced the rollout of a new update for Realme 2 devices in the market. 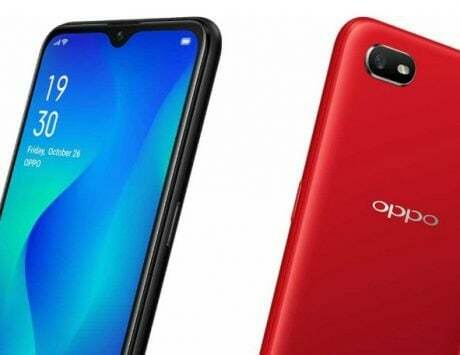 As part of the latest update, the company is bringing March 2019 Android security update to the devices along with other improvements and bug fixes. 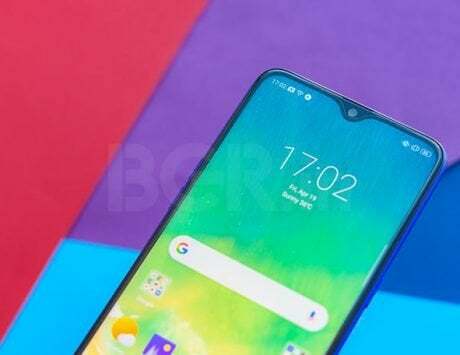 Realme took to its official Realme forums to make the announcement of the new update in a dedicated forum post. The company also shared the detailed change-log outlining everything new that we can expect from the new software update. 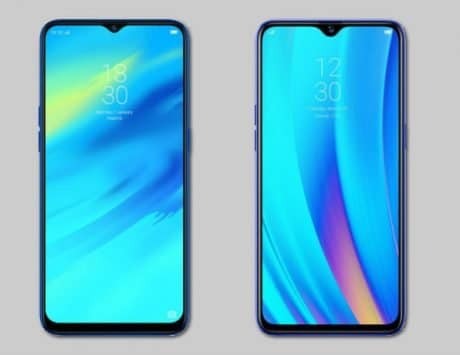 According to the forum post, the update is rolling out for Realme 2 devices in India and Indonesia and it brings the build number of the software to RMX1805EX_11.A.25_0250_201903192122. As part of the other improvements to the software in addition to the security patch, the company is also rolling out an “Expert Mode” along with a new “Fingerprint Shooting” feature to the camera app. 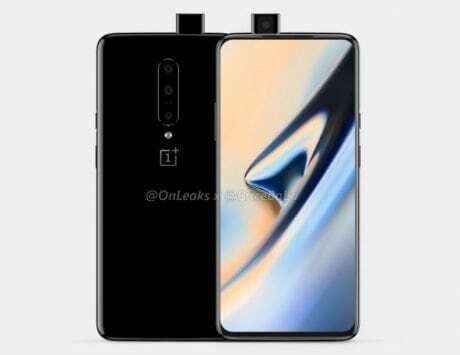 The company also clarified in the post that the update will be rolled out in a staged manner to ensure that it is stable and does not contain any bugs. 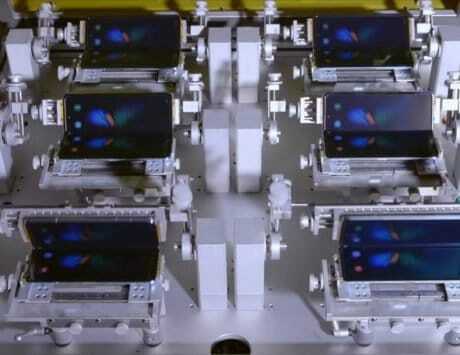 A staged rollout of the update means that it will be rolled out to a “limited number of users” on the first day and the rest of the devices will get the update in coming days. 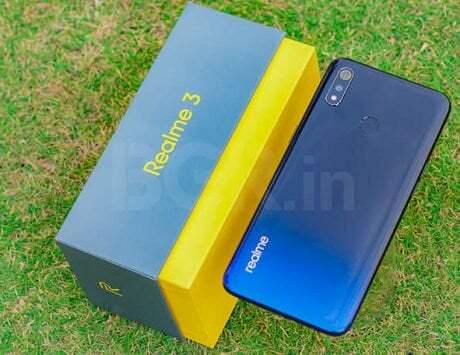 The gap of some time between the initial wave of the rollout will help Realme ensure that there are no hidden system crippling bugs in the new update that escaped the development team. 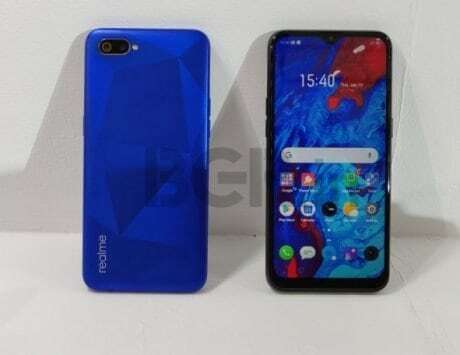 In case the users from the initial wave of updates report any problems in the update to the company than Realme can stop the rollout before rolling it out again with fixes to the reported problems. 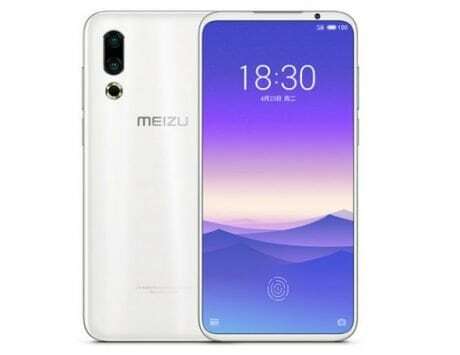 As part of the forum post, the company has also given likes to the update package so that users who can’t wait to install the latest version of the update can manually do so by downloading the update directly from the company.